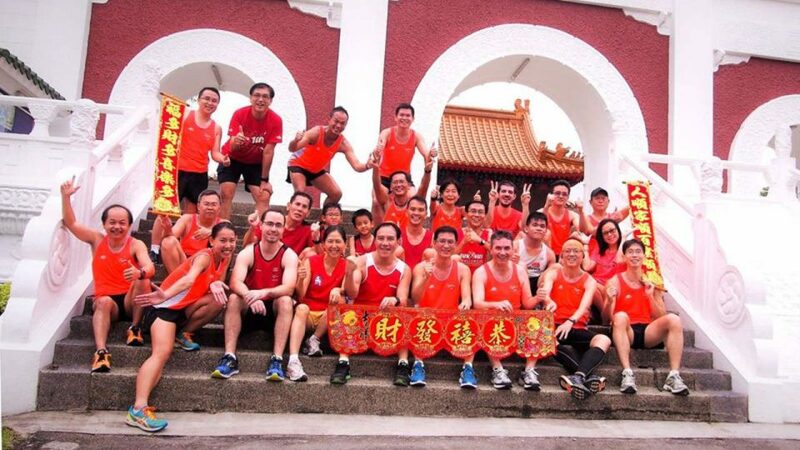 The Jurong Lake Running Club (or JLRClub) was formed in Nov 2011 with the aim of providing participants of Jurong Lake Run as well as residents living around the Jurong Lake with quality training that is suited to their needs. JLRClub is organised by Taman Jurong Community Sports Club (CSC) and is currently managed by a group of volunteers who share the same passion for running. At present, the club conducts free weekly training three times a week throughout the entire year. Every Tuesday and Thursday 8pm & Saturday 4.30pm at Chinese Garden Main Entrance!